If you want to give your child the best start in life, try to conceive around Christmas time. According to new research published in the National Bureau of Economic Research, the older you are at the start of the school year, the more likely you are to excel both in school and in later life – and the less likely you are to commit a crime. Part of the reason for this, according to the study, is that children born later in the year tend to get a few months extra brain development before starting school compared to those with birthdays in the first part of the year. 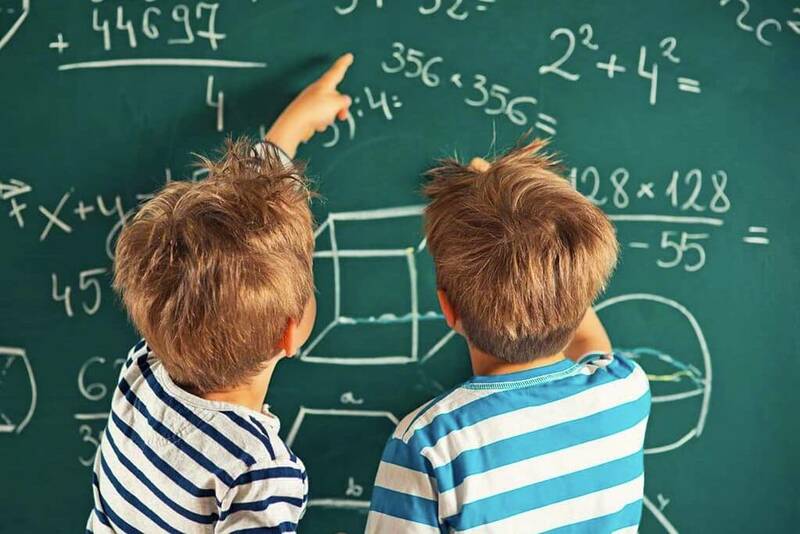 Scientists looked at the cognitive development of more than 1.2 million public school students in Florida between the ages of six and 15, all of whom were born in different months. They also analysed data from youth detention centres in a large Florida school districts, and found a direct correlation between month of birth and juvenile incarceration. The study, titled “School Starting Age and Cognitive Development,” also looked at other socioeconomic factors that might contribute to a child’s progression in school, such as maternal education, ethnicity and affluence. The study’s authors are keen to point out that results aren’t necessarily telling parents how to plan their families; rather, they highlight a possible advantage in holding back children when it’s necessary, and what can occur if they get lost in the shuffle because they’re not quite ready.